Situated on the bank of Jhelum river downstream from Srinagar, Baramulla district has been the hotbed for terrorist activities. Srinagar: A day after security forces gunned down three Lashkar-e-Taiba terrorists during an encounter in Baramulla, Jammu and Kashmir (J&K) Director General of Police (DGP) Dilbagh Singh on Thursday announced the district as terrorist-free. “Yesterday’s operation in Baramulla district in which three militants were killed makes Baramulla the first district of Kashmir with no surviving militant, as on date,” ANI quoted Singh as saying. On Wednesday, three terrorists – affiliated with proscribed outfit Lashkar-e-Taiba and identified as Suhaib Farooq Akhoon, Mohsin Mushtaq Bhat and Nasir Ahmad Darzi – were neutralised during an encounter in Binner area of Baramulla. They were involved in several militancy-related cases in north Kashmir. In 2018, encounters between security forces and terrorists were witnessed in 12 of the 22 districts of Jammu and Kashmir with Kupwara accounting for the highest number of terrorists (52) killed in such encounters. 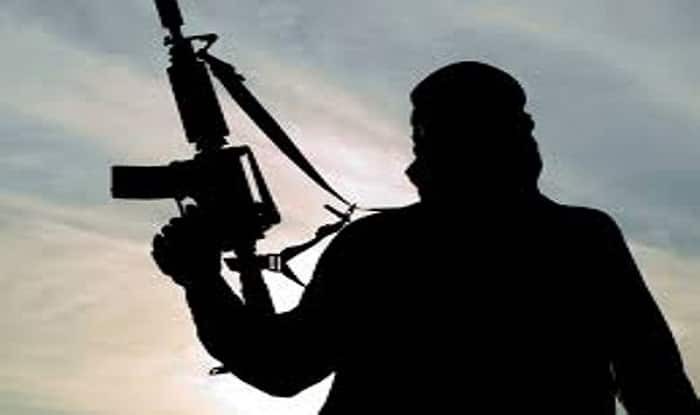 Out of the total 256 militants killed in 2018, south Kashmir recorded the highest number of killings (127 terrorists) followed by north Kashmir (93 terrorists) and central Kashmir (24 terrorists). Nine terrorists were killed in Jammu region last year. Shopian, considered the hub of terrorists in the Valley, saw the killing of 43 terrorists, he said. Pulwama district of south Kashmir accounted for the killing of 39 terrorists followed by Anantnag which witnessed the death of 30 terrorists. According to the police, the south Kashmir region comprising four districts of Shopian, Pulwama, Anantnag and Kulgam, is turning out to be a stronghold of militants. South Kashmir was also the epicentre of the over five month-long unrest in the Valley in 2016 following the killing of Hizbul Mujahideen terrorist Burhan Wani. The militants belonging to the Burhan Wani group and others and operated in the south Kashmir hills made videos of their activities from this part of the state, officials said. The militant groups active in South Kahsmir region include Hizbul Mujahideen (HM), Lasker-e-Taiba (LeT), Jaish-e-Mohmmad (JeM) and Ansar Ghazwat-ul-Hind. The top terrorist commanders who emerged from this region are Burhan Wani, Zeenat Ul Islam, Al Badr commander Zeenat-ul Islam, Lateef Tiger and Sabzar Ahmad Bhat, the officials said.